Do you have a garage at home? A garage is an essential component of every house nowadays. It is not just used to park your car but also for storing other things. Therefore, garage doors also need additional security. That is why you need an automatic garage door opener. 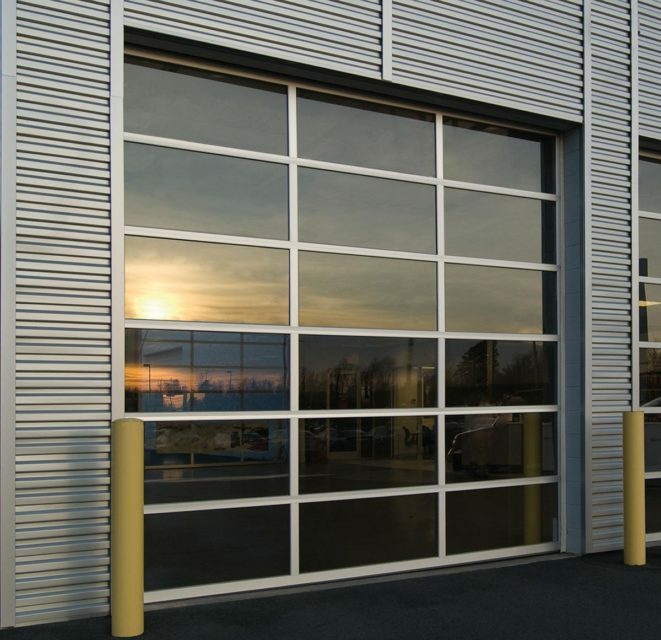 We, at Complete Overhead Door, offers you high-quality garage door openers for residential as well as commercial areas. We are an experienced company which is known for their superior quality, reliability, and latest technology which can meet your standards for a residential garage door opener. We can provide you with garage door openers using all kinds of technology, right from the chain, belt, to jackshafts. And you can also get unprecedented warranties for all our products. Big, small, heavy, or lightweight, we are a known for a wide range of drive systems from renowned brands like LiftMaster and Genie. So, if you are from areas like McKinney, Mesquite TX, Plano, Richardson TX, Rockwell TX, or Wylie, you can resort to us without any hesitation. Here, we have put together a few benefits of installing a garage door. Take a look. The most important reason why automatic garage doors are essential is that of its safety features. Now you don’t have to worry about the garage door crashing down on or someone in the way or your fingers getting caught. You don’t even have to exert additional strength to open the doors. So, it can be easily operated by young children or senior citizens without any risk. One of the best things about an automatic garage door opener is that it provides you greater convenience. You can operate your garage even when you are inside the car. So, you don’t have to go out of your car in the bad weather or leave your little infants in the car to open the garage door. So, without any further delay, quickly get in touch with us for quality garage door openers.